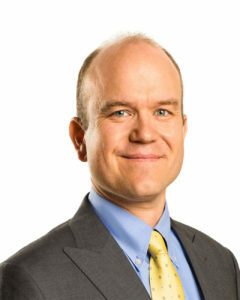 Matthew Bowker is the president of Lodge Financial and principal of the firm. For the past twenty years, he has originated thousands of commercial loans throughout the United States. He is responsible for the creation and development of the firm’s long term financial relationships and has helped develop and expand products to fit the market he knows so well. The depth of his experience in this field allows Matthew to offer custom commercial financing that utilizes this experience and allows Lodge Financial to make a well informed and accurate loan for his clients. Matthew is committed to keeping the big picture of the customer’s financial needs in mind while he gets the job done. Prior to Lodge Financial he was the owner and VP of Wellington Mortgage Corporation and Wellington Realty Group in Chicago handling both commercial and residential mortgages and oversaw the property management of over 900 apartment units in and around Chicago.